The museum, full of historic artefacts and stuffed wildlife, was often criticised for ignoring the brutalities of a time when millions of Congolese are estimated to have died when Congo was first a personal fiefdom of King Leopold II in the late 19th century before becoming a colony of the Belgian state. 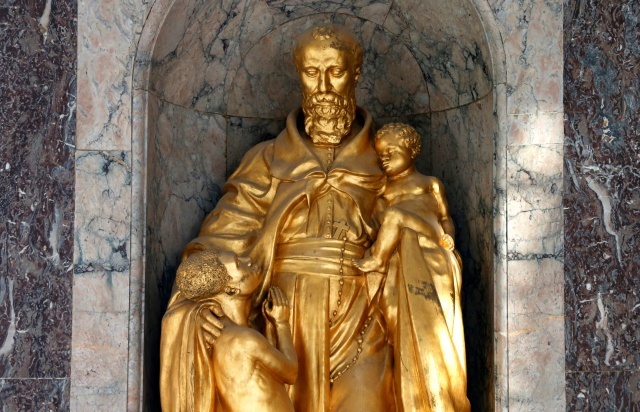 A golden statue of a European missionary holding an African child with a plaque that reads: “Belgium brings civilization to Congo“, will remain on show, but its historical context will be explained. “We hope to bring that new story, that new narrative, in our museum,” said Guido Gryseels, managing director of the museum which is set to re-open in December. 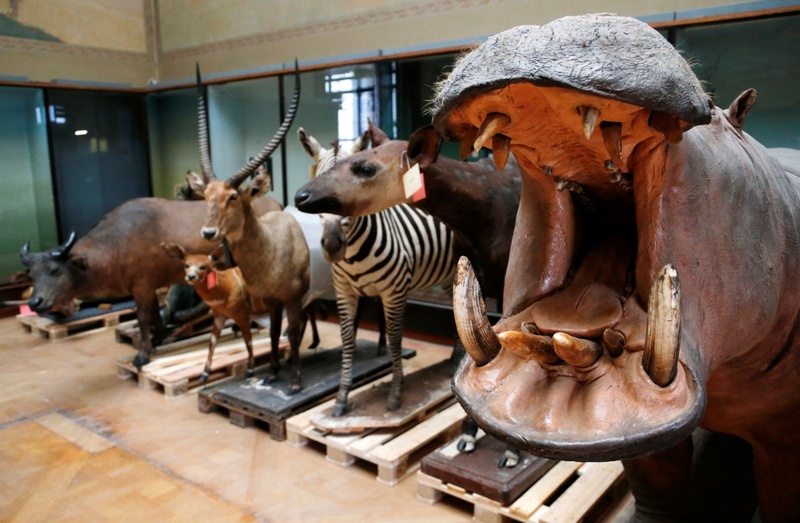 The Belgian government has spent 66 million euros ($77 million) modernising the museum, set in a palatial, neoclassical building in a sprawling park just outside the capital Brussels. As well as striking a new tone, the museum features a visitor centre made entirely of glass and an underground gallery that will serve as its new entrance. Additional space will allow the museum to expand its collection, displaying contemporary art from Central Africa alongside its original colonial exhibits. “What happened back then in Congo, no matter how awful I find it, we cannot rewrite it. But we can reflect it in a correct way,” said Zuhal Demir, a minister in the Belgian government.